Founded in 2007 by Chris Hardy, Supatracks is now celebrating more than a decade in business, providing rubber track conversions to a wide range of customers including utility contractors, civil engineering contractors, estate managers and gamekeepers, farmers and shepherds, all of whom have a need to traverse soft terrain whatever the weather. 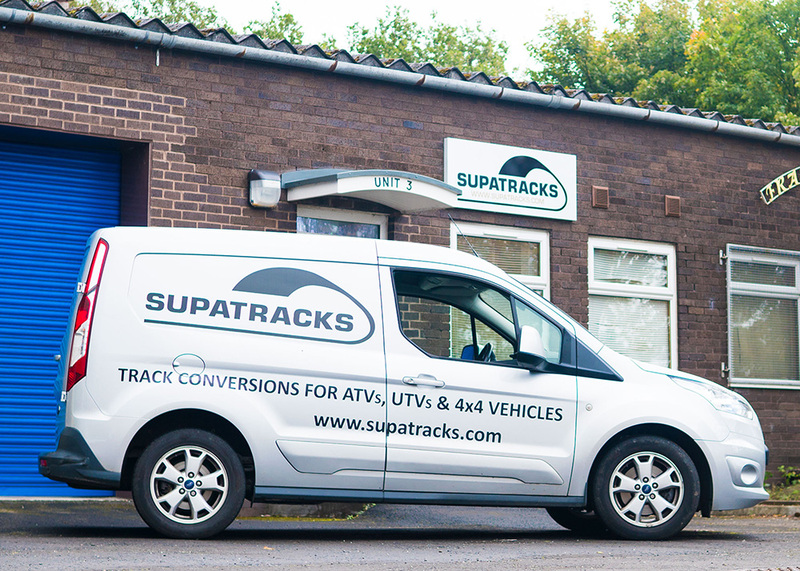 As exclusive UK and Irish distributors for the world’s leading track manufacturers, Supatracks has enviable experience in being able to specify and source the appropriate track equipment whatever the task. From an aeronautical engineering background, Chris’s career has also encompassed equipment used for natural gas pipelines, offshore jacket construction and high rise construction and maintenance across Europe and in other global regions and as such is able to review challenges for equipment specification and performance with pragmatic experience and passion. Supplementing the range of track conversions, high quality pick-up accessories and tungsten cored tyre and boot studs further reflect a constant drive to identify innovative and performance product for niche applications. Supatracks is further widening its range of products to include the HighLifter range of suspension accessories and heavy duty axles for ATVs and UTVs. 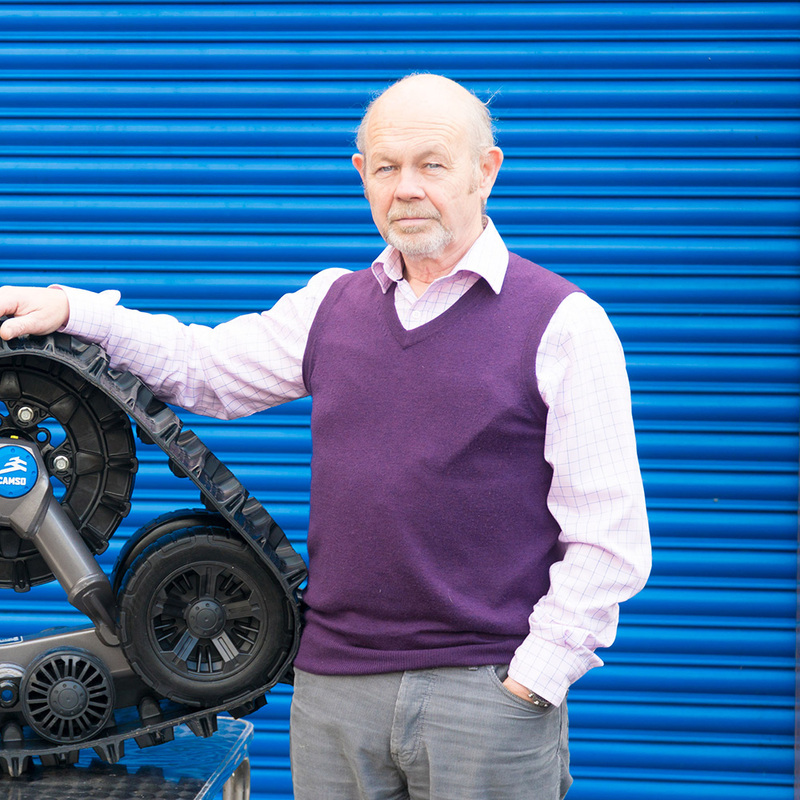 HighLifter is recognised as key developers of modified components in the US and provides kits to OEMs such as Polaris for limited range specialty versions of their Ranger models.